GLENWAY was built in 1913 by James Little of Rochester for the coasting trade, and worked with a 2,000 strong fleet of barges to ferry cargoes from the East Coast into the port of London. Sailing unscathed through the minefields and dangers of World War One, GLENWAY survived the economic depression of the 1930s and a grounding ashore off North Norfolk. She was then requisitioned as a supply ship and left abandoned on the beaches of Dunkirk during the 1940 evacuation. 213 soldiers from the 27th Field Regiment, Royal Artillery, managed to get onboard and, after a desperate attempt to re-float her, they sailed home. 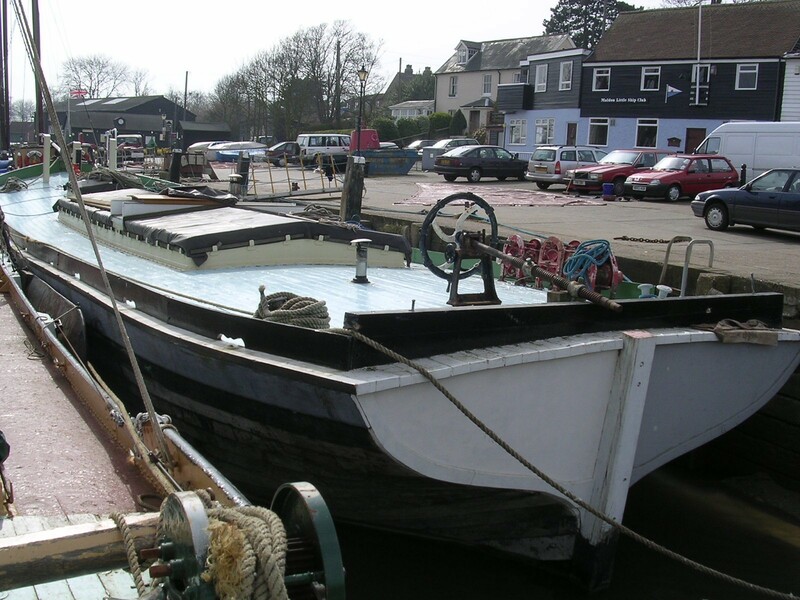 However, 1951 saw her washed ashore off Great Yarmouth during a storm and, by the late 1950s, she had retired from the trade to become a houseboat. 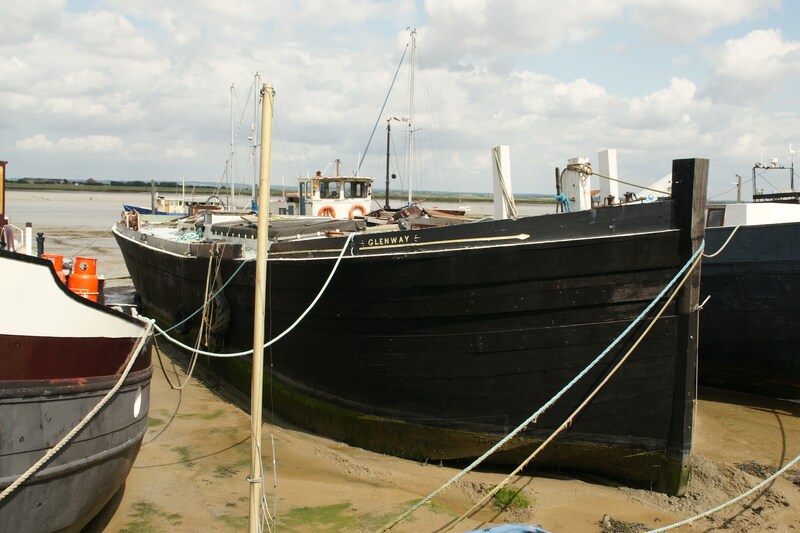 In the 1970s, she was re-rigged, but was later left to rot at the end of Maldon promenade. Sold into safer hands, GLENWAY underwent a restoration during which approximately ninety per cent of her was re-built. She was then transferred to her current owners, who have now opened a new heritage centre onboard her.